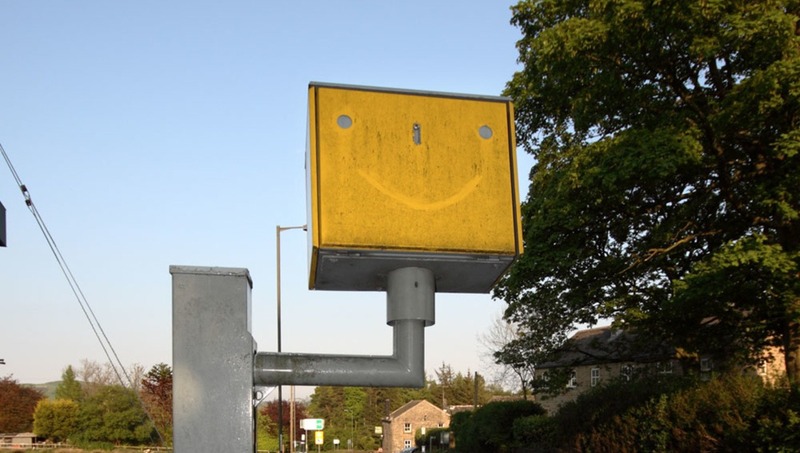 A new speed camera has been unveiled in Britain. The country’s biggest, it can catch drivers out from over 1,000 meters away (over half a mile), and the lens it uses to do so is a Canon 100-400mm f/4.5-5.6L IS telephoto zoom lens. Officially titled the A417, it has earned the slang name "The Long Ranger" and has recently been put to use in Gloucester, UK. Employed on a major motorway between Gloucester and Wiltshire, it’s being used to catch drivers flouting numerous offenses, including speeding, using a mobile phone at the wheel, and tailgating other cars. The cameras previously in use were capable only of detecting a vehicle that was speeding; however, the new setup can produce clear video footage and photographs of drivers in their cars. Many people have come to me with their concerns about speeding and other safety issues along this road. We now have a chance to test a new model of collaborative road policing […] The aim is not just to penalize motorists, but to uphold the law by creating a change in people’s behavior. But the police will enforce the law when necessary. 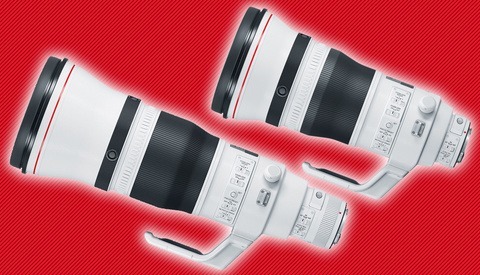 One perk of the new gear is that the Canon 100-400mm paired with a 1.4x teleconverter provides a maximum 35mm focal length of 560mm, and with a viewing distance of 1km, it makes it significantly harder for drivers to spot and thus slow down or discard their phone. Officers are currently testing results and may roll the equipment out to other parts of Britain. Lead image credit: The Real Tiggy via Flickr CC. in other world news today......thieves cut down a traffic camera with a expensive lens after it's location was posted online. Yah, but it's not the type of speed camera that is permanently fixed in one place. 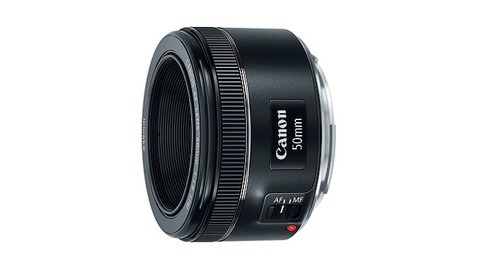 In fixed ones here where I live we have Canon 50 1.4 USM lenses. Oh, but on a custom body/camera? Because here in Dubai, the older speed traps has Nikon D3000 series on it with a kit lens. 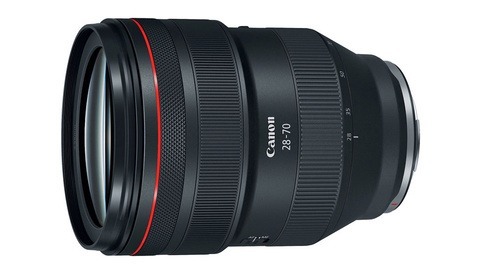 This confirms that Canon makes the best lenses in the world and there will never be anything better. Funny, two years ago Canon suggested that it's $5k broadcast/cine camera could be used for CCTV. Might as well throw some L glass on there too.